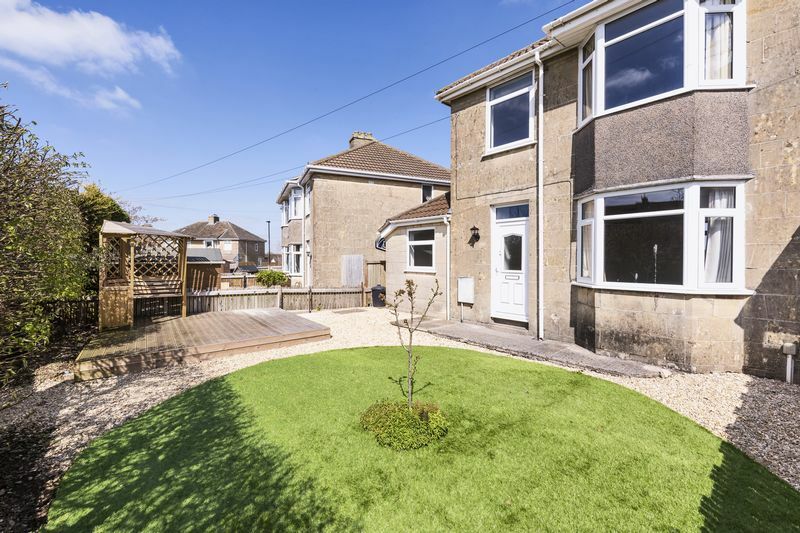 A well presented, extended end of terrace family home found to the south of Bath. 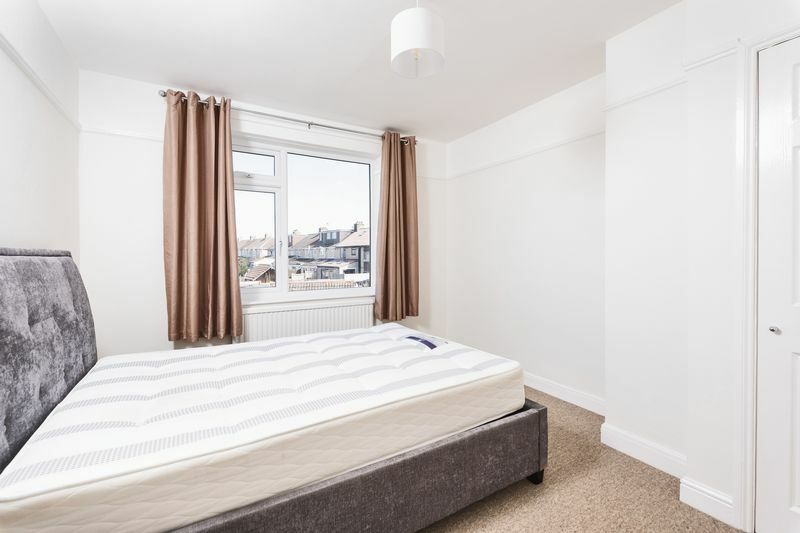 The property offers well balanced accommodation set over two floors, boasting four bedrooms, open plan living accommodation, enclosed gardens and off street parking. 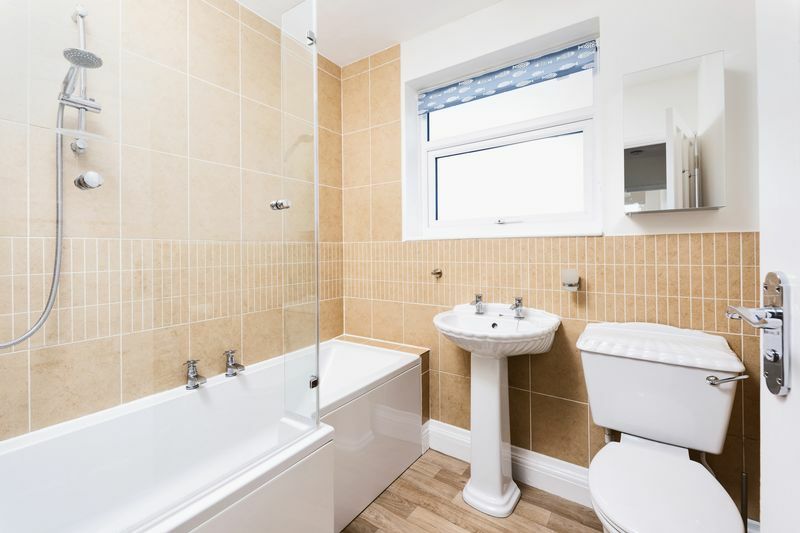 The property has been newly decorated throughout An extended and attractively presented 1930s end terraced house equipped with gas central heating and enjoying a single parking space. 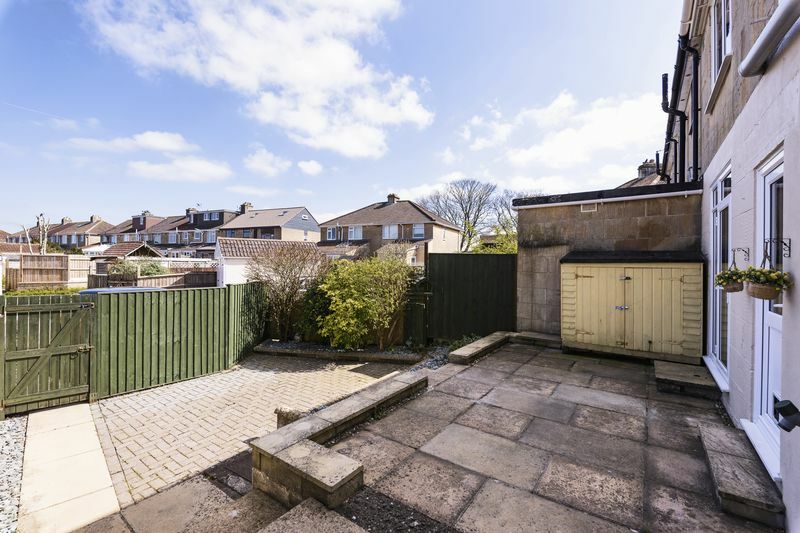 Overlooking a natural green area, the house has a private and secluded front garden bounded with fencing and a tall natural hedge. 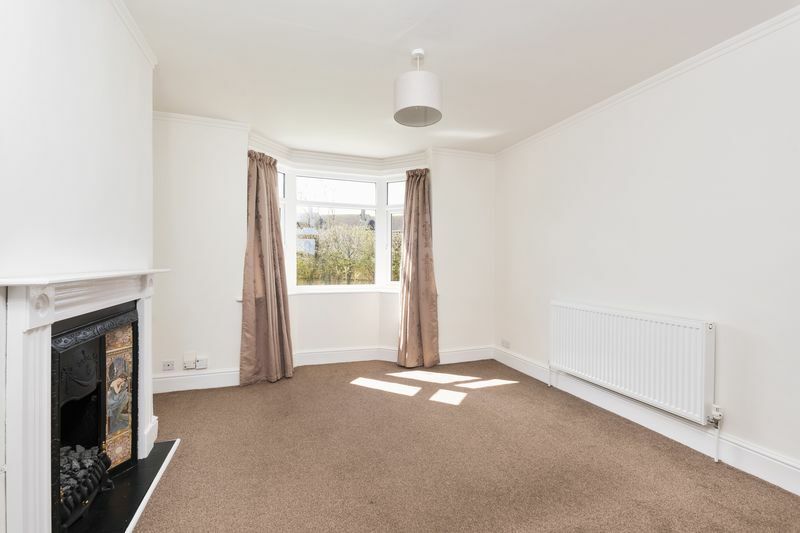 The ground floor of this property has two reception rooms which are connected with an open archway. 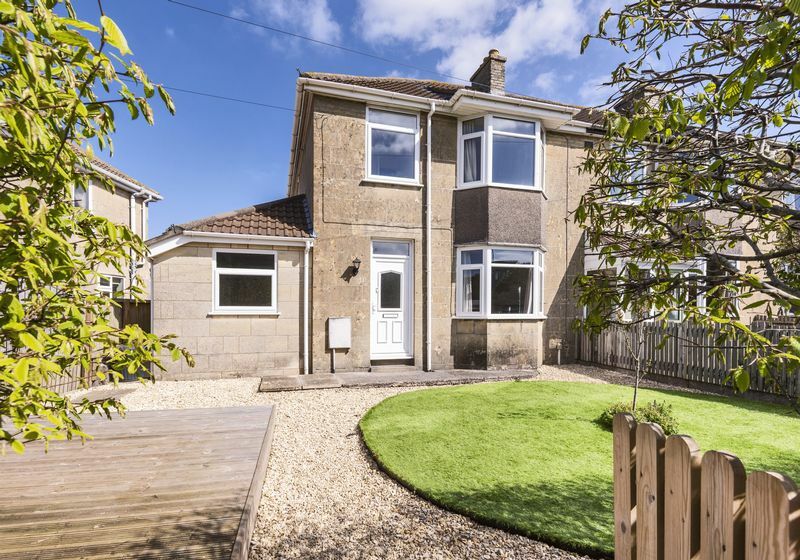 The sitting area, to the front of the house has a splayed bay window and attractive feature fireplace. 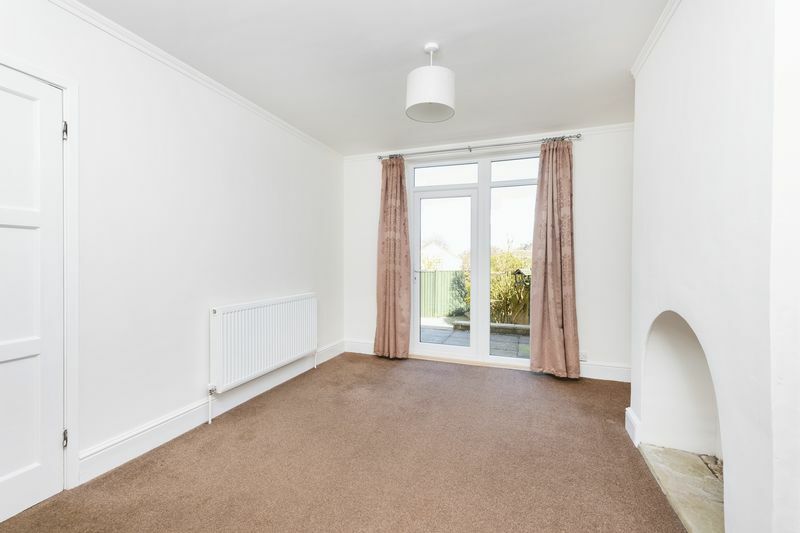 The dining area enjoys French doors opening onto the rear garden. 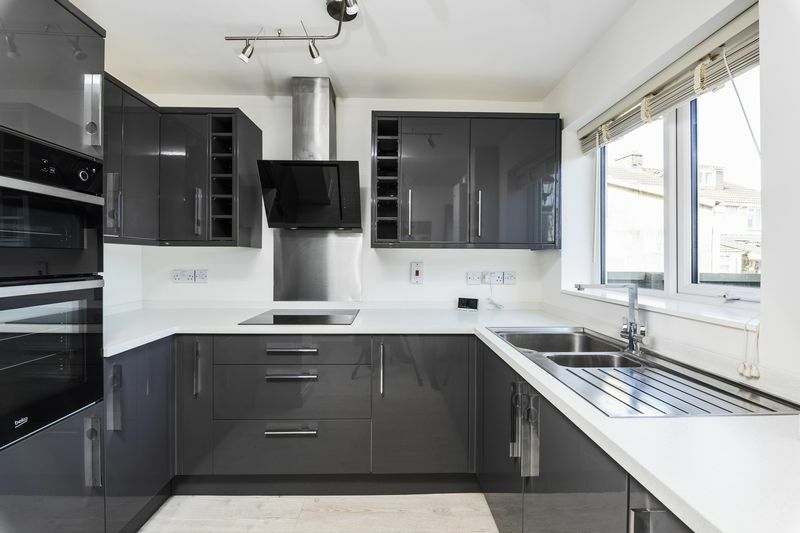 An extended kitchen has a range of hi-gloss slate grey units with earthstone Nordic white worktops. 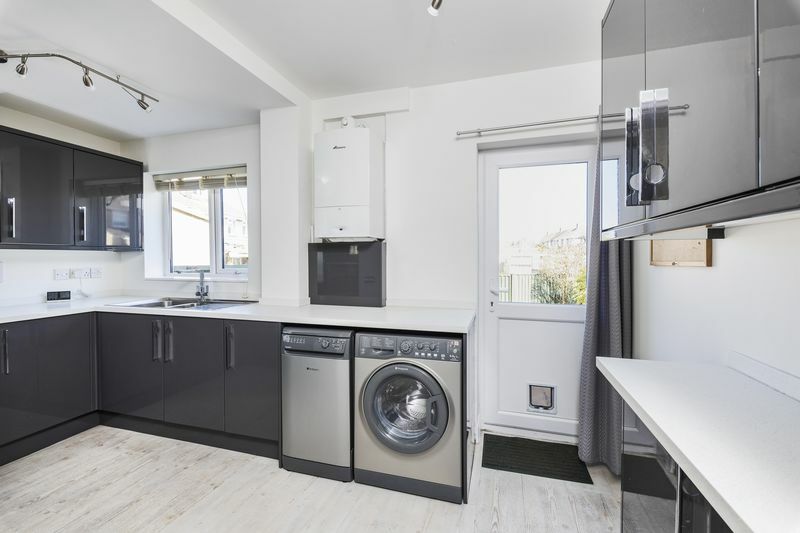 Integrated appliances include an oven and hob. 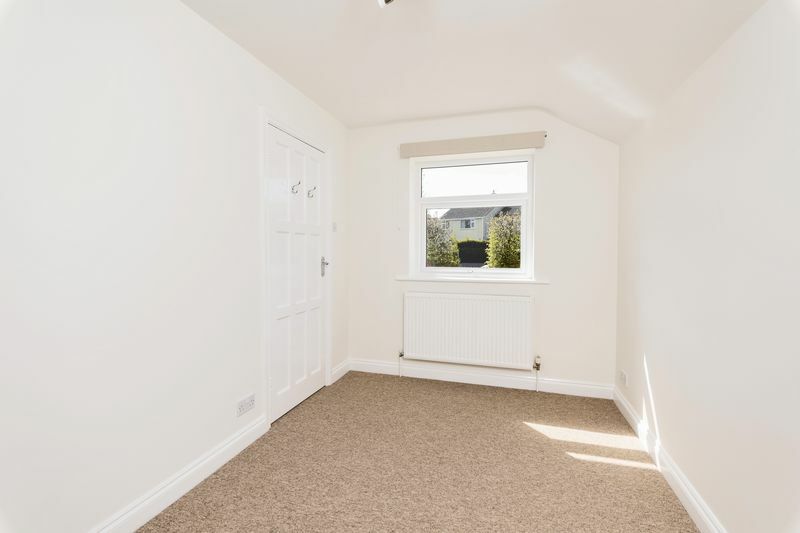 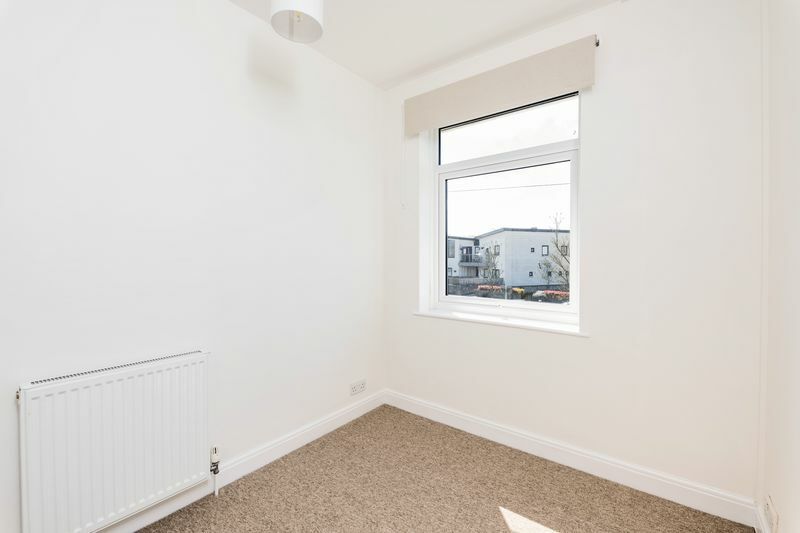 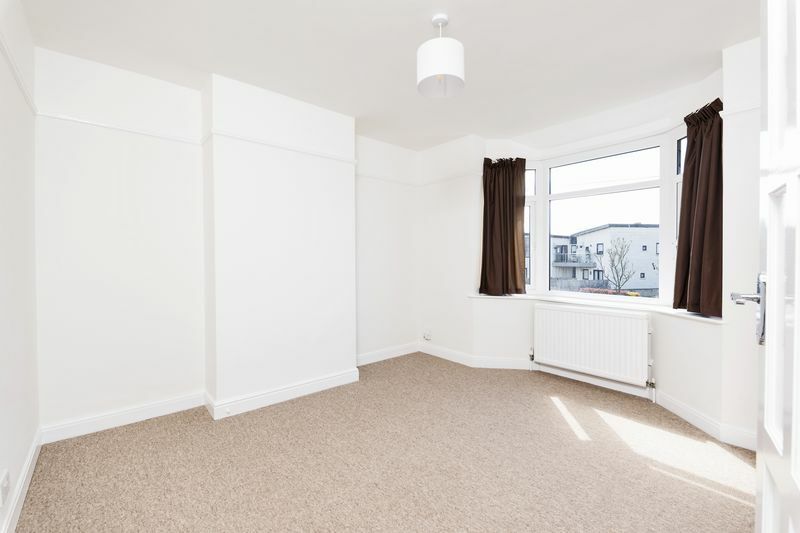 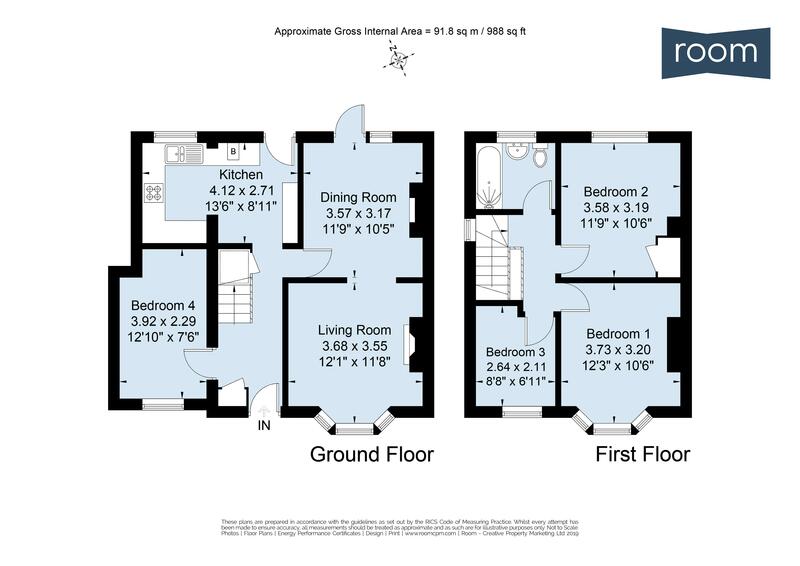 An added bonus on the ground floor is a fourth bedroom, a double room which could alternatively be used as an additional reception room or study.